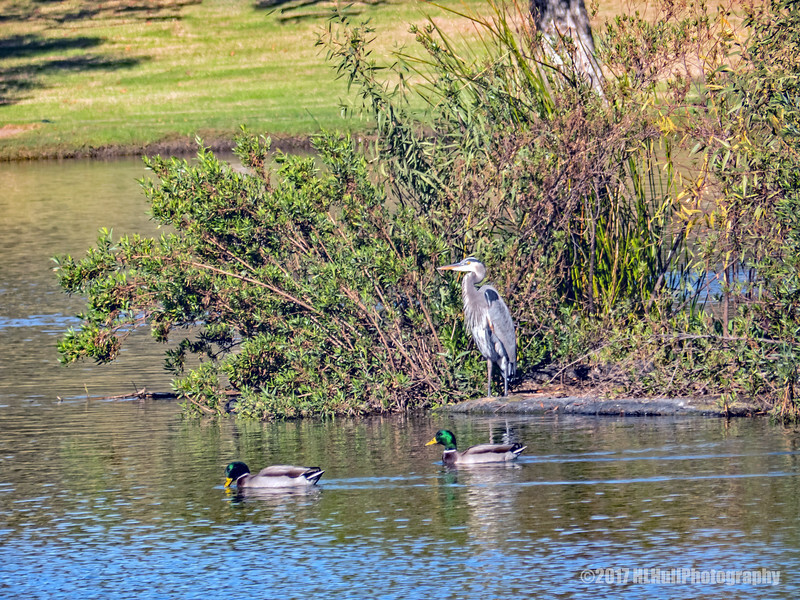 Nice timing by getting those mallards and the heron in your frame. Wonderful capture of both the heron and the mallards! Nice to see the wildlife at the park.